Front doors play a key role in any property’s ‘kerb appeal’, and the right one can do a lot for a place’s overall appearance. An elegant entranceway adds a dash of style that will help create the perfect first impression. One great choice is a composite door, made from a single timber core to assure outstanding strength, durability and appearance. Our exciting range of attractively priced, stunningly designed composite doors is the ideal choice for your home, whether you’re looking to enhance the energy efficiency or security of your property. What’s more, all our models aim to give you maximum peace of mind. 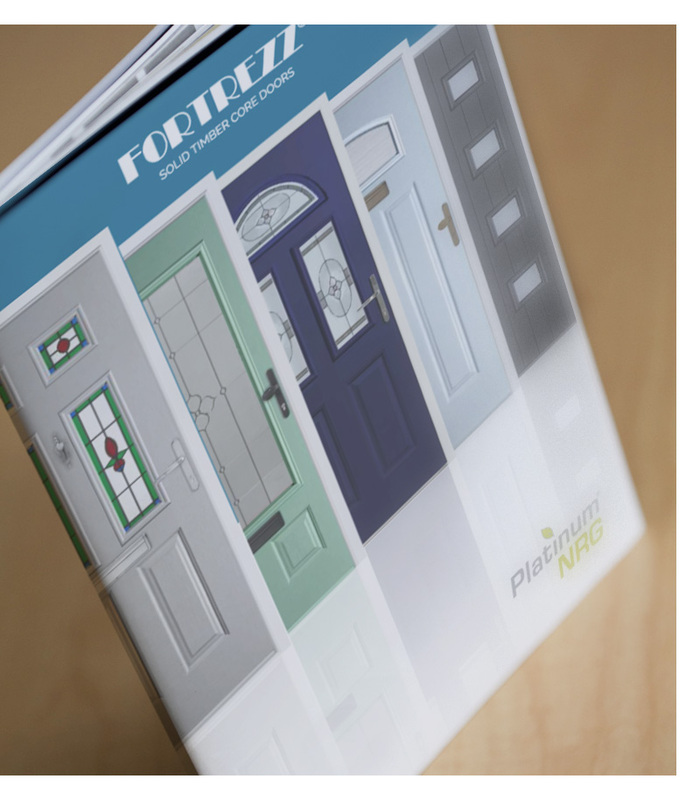 Our line-up of composite doors includes those with a solid wooden core, offering all the advantages of bang up-to-date materials and manufacturing methods together with outstanding smart looks. 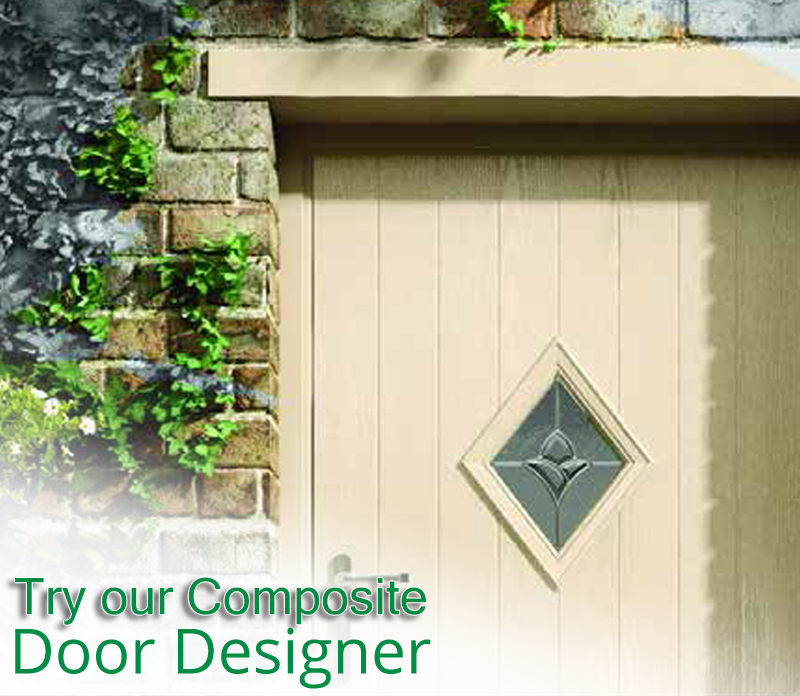 Our composite doors are available in a huge range of designs to suit your home and taste. 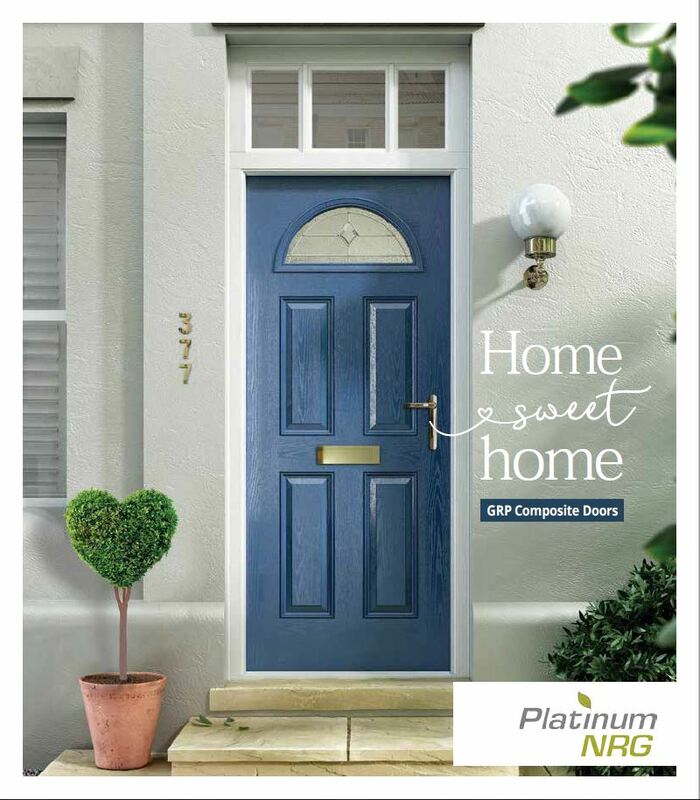 Download our latest composite door brochure. Why Choose Oasis Windows and Doors Ltd? 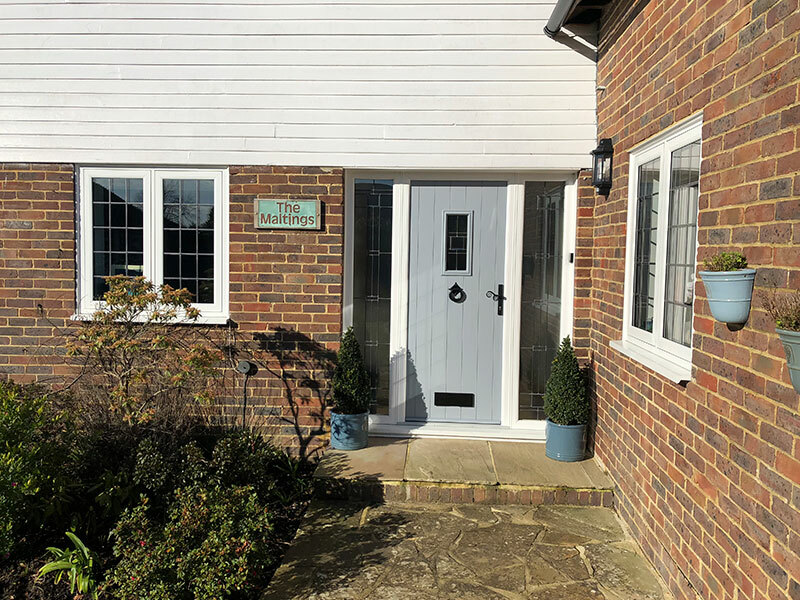 Working all over Hailsham and nearby across East Sussex, we’ve really established ourselves with a strong reputation in the area, meaning you can order your conservatory from Oasis Windows and Doors Ltd safe in the knowledge that all will be well. We’re part of Trading Standards Buy With Confidence Scheme, and work to the government-approved FENSA scheme, ensuring full compliance with the new Building Regulations for England and Wales. Take the first step and call a member of our team today – we won’t give you the hard sell. Or why not pop into the Hillier garden centre, where we have a showroom, and chat to us there?